With variations galore, let your imagination run wild and create a version that is all you! 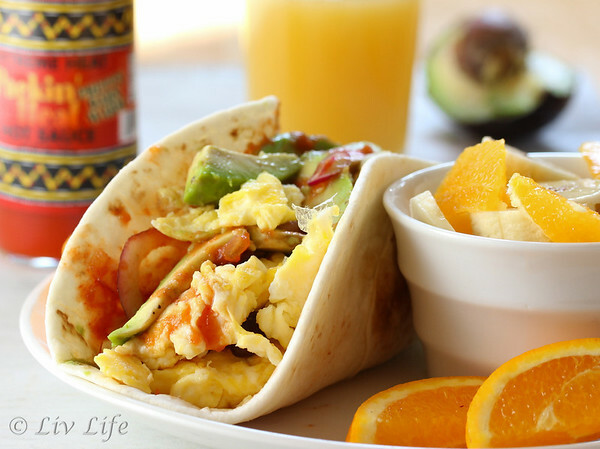 Healthier and tastier than any fast food burrito, breakfast at home never tasted so good. Scramble the egg and egg white with the spinach. 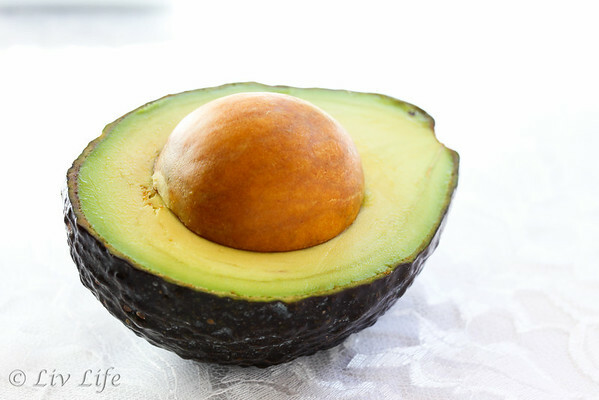 Lay the tortilla on a plate and add a few slices of avocado along with a few pieces of the red onion. Add the scrambled eggs and top with additional avocado, red onion, black beans and salsa. Sprinkle with freshly ground pepper. Enjoy! Lovely post and how nice to get a mail isn't it...even I feel the same as yours...So for a twist this Valentines day , I wrote my hubby a hand written letter like the good old days :-) He loved it and me too as well! Oooh look at that! I want to jump right in there! 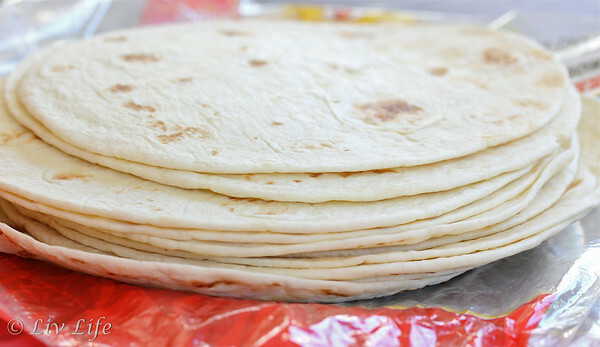 Back in college at UCSB we made flour and corn tortillas from scratch, rolling them with a wine bottle. So simple, so cheap (ahem), and awesome. 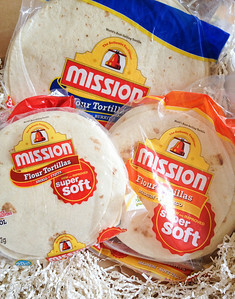 Even now, we always have both types of tortillas in the refrig. Today I'm making red chile enchiladas with sauce from the dried chiles. YUM!! 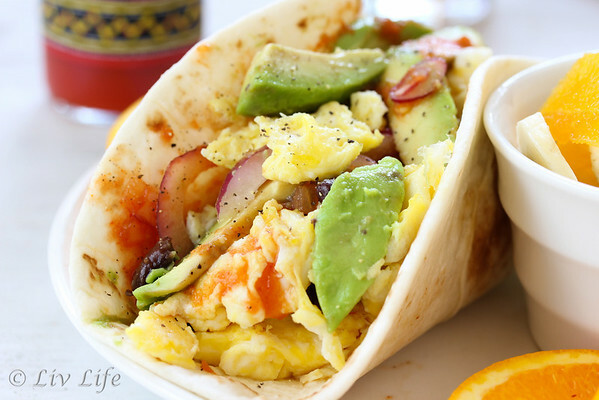 Love breakfast tacos, and yours are gorgeous! Here in San Antonio, they're a breakfast staple in all sorts of variations. They're cheap and very filling...and very popular!! this looks amazing! Going to try it. I'm not normally a huge taco person, but these I think I could eat a couple dozen of. They look great! I look forward to making this! I love that you've added veggies and black beans--so healthy. Thanks!